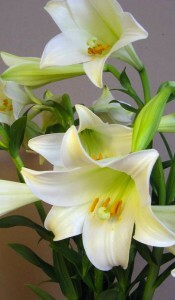 Come celebrate the Spirit of Easter where we welcome ALL of God’s people. 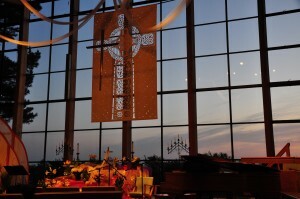 Experience fabulous music and an inspiring message with a spectacular view of the morning light on the Oakland hills. 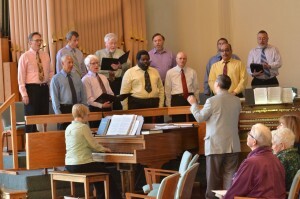 Rise and shine to the uplifting music of the Oakland Gay Men’s Chorus! Experience sunrise from our Sanctuary which rests on the summit of the Oakland hills and has windows spanning 30 feet high! As you look out on a stunningly beautiful view listen to inspiring preaching, heavenly music and feel welcomed into the warmth of a loving progressive and inclusive faith community.